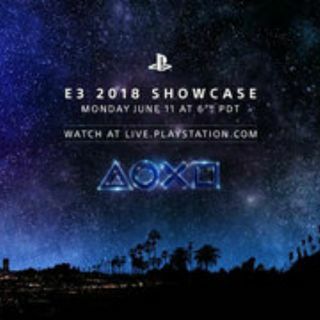 On this special E3 episode of Video Games 2 the MAX, Sean Garmer and Marc Morrison are joined by Randy Isbelle, Daniel Anderson, and Sean Comer to discuss all things Playstation. Sony stood firm and showcased their four pillars in Last of Us Part 2, Spiderman, Death Stranding, and Ghost of Tsushima, but did anything else catch the panel's eye? What game did they like the best? And how about the layout of the press conference itself. There's also a few surprises to talk about too. ... See More So don't miss it.